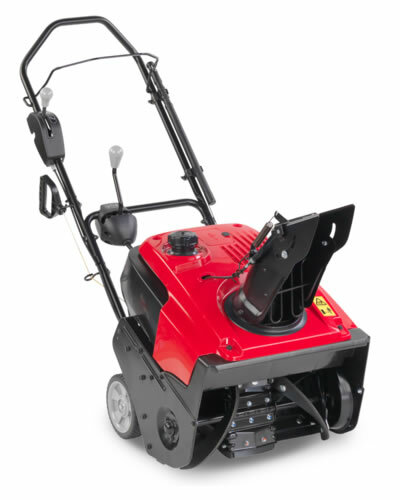 A simple, hard-working, single-stage snow thrower. 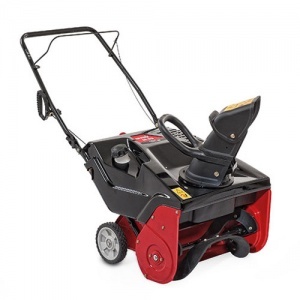 Honda's HS 750 EA is a single-stage snow thrower that's ideal for domestic users, looking for a piece of equipment to tackle paths and driveways when snow hits. With a 50 cm clearing width, a 30 cm clearing height, and the ability to move up to 29 tonnes an hour, you can expect to clear areas five to six times quicker than doing it by hand. Not only will you be done quicker, but you won't be fatigued and tired from shovelling the snow. A Honda GC 190 engine powers this machine, providing the benefit of low noise, low vibration and low emissions, along with easy starting and the reliability and durability that has come to be associated with the brand. 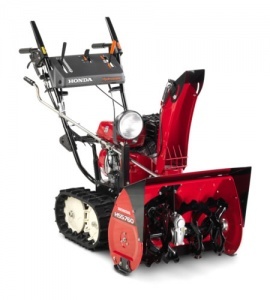 The HS 750 EA can move snow up to 10 metres, thanks to the 3.9 kW engine power. Because this machine uses a rubber auger, it is able to come into contact with the ground without an issue. 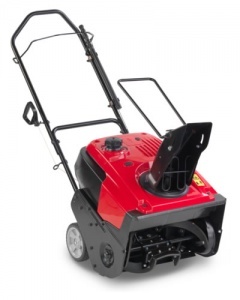 This means it can collect every last piece of snow, giving you a professional finish every time. The auger also helps to propel the machine along as it touches the ground, making it easier to handle and less effort to manoeuvre. This model differs from the HS 750 EMA, due to its mechanical remote chute. This item will be delivered 7-10 days from order.